While it’s hard to imagine planning for anything in 2013 when there’s still so much of 2012 left to enjoy, one of Vancouver Island’s premiere winter wine festivals is fast-approaching. 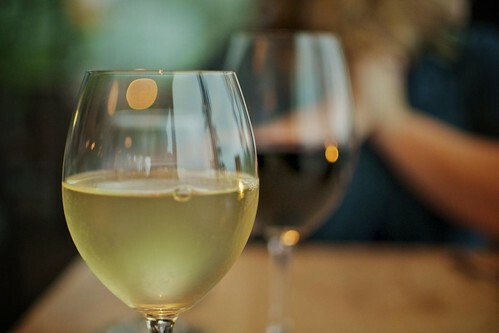 Parksville Uncorked is getting set to celebrate its fifth year at the end of February and believe me when I say now is the perfect time to start thinking about escaping the February blues in exchange for some red and white. This four-day event features fabulous food accompanied with exquisite wine and brews, exciting entertainment and the company of fellow wine lovers. Both The Beach Club Resort and Tigh-Na-Mara Seaside Spa Resort will play host to a number of events over the weekend, including wine and beer tastings, a bubbly brunch and a gourmet multi-course dinner that has to be experienced to be believed. Parksville Uncorked 2013 runs from February 21st through to the 24th and tickets for all events go on sale Thursday, November 1st. The Beach Club Resort and Tigh-Na-Mara Seaside Spa Resort will also be offering weekend accommodation packages for those wishing to stay the entire weekend. For more information and to purchase tickets, please visit Parksville Uncorked’s website. You’ll also find fun on the official Facebook page and Twitter stream.